Mr. Londal is the Head of MSD’s Private Capital Group. He joined MSD Capital in September 2015 as a Partner to lead its Private Capital Group. Prior to joining MSD, Mr. Londal was the President and COO of New Mountain Capital, LLC, an alternative asset management firm with over $15 billion of assets under management. Mr. Londal joined New Mountain in 2004 when the firm had one private equity fund and $770 million of AUM. He helped grow New Mountain to $15 billion of AUM by 2014 and into three separate businesses, including private equity, a long/short hedge fund and a publicly-traded debt BDC (NYSE:NMFC). 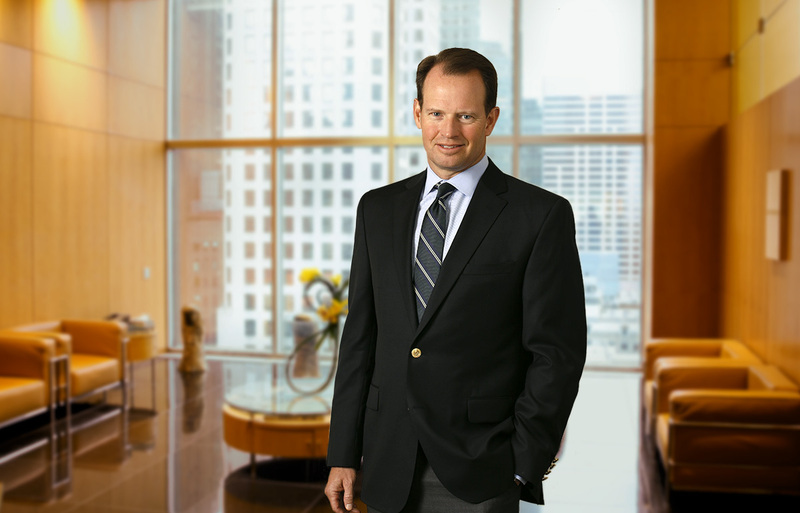 Prior to joining New Mountain, Mr. Londal spent 14 years at Goldman, Sachs & Co. He was a Managing Director in the Principal Investment Area and, among other positions, served as Co-Head of the U.S. Merchant Banking business and Co-Head of U.S. Mezzanine business. Mr. Londal has been directly involved in investing over $10 billion in private equity and mezzanine transactions valued at over $20 billion. He has served on over 20 “for-profit” boards of directors (public and private) in roles including chairman and lead director, as well as chair of several audit and compensation committees. Mr. Londal received his B.A. in Economics from the University of Michigan and his M.B.A. from the University of Chicago Graduate School of Business.